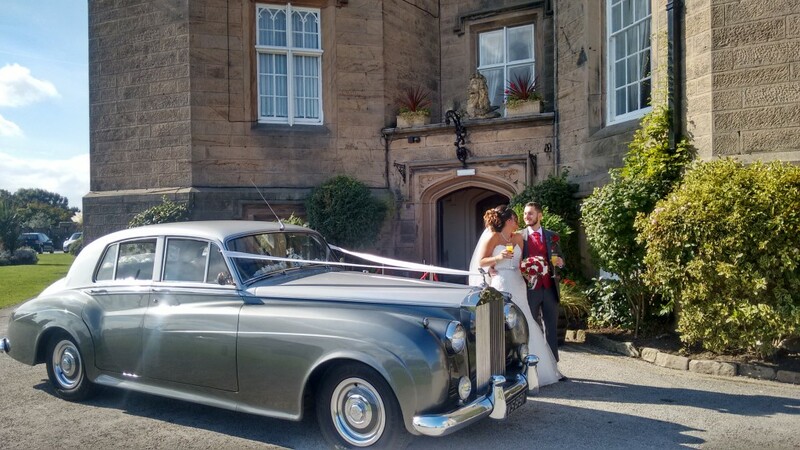 Saturday September 29th 2018 and Natalie and Dean needed a rolls Royce Wedding Car on the Wirral. 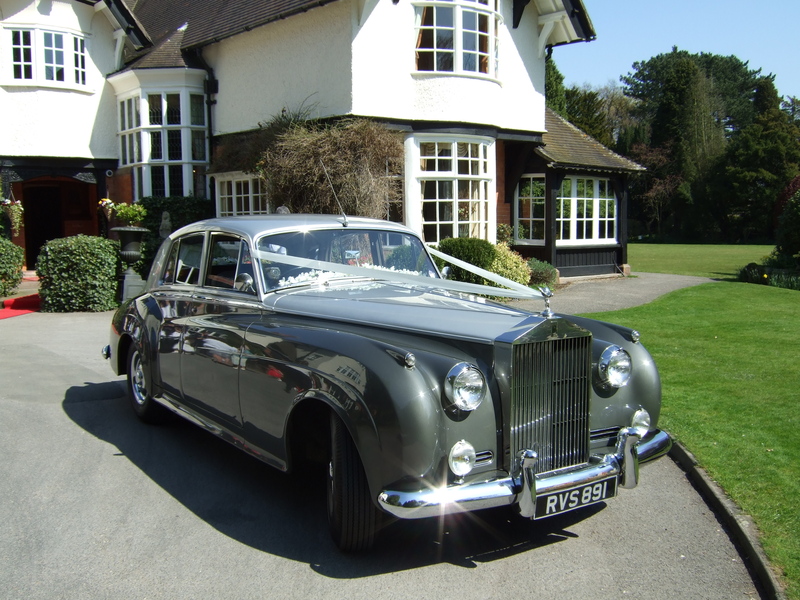 It was our pleasure to send our wonderful 1956 Rolls Royce Silver Cloud Wedding Car over to the Wirral for Natalie and Dean’s wedding day. As usual the Rolls Royce Silver Cloud wedding car arrived in good time on the Wirral after a pretty easy drive through Liverpool and under the Mersey tunnel so everyone was in a very relaxed state of mind. The Silver Cloud wedding car looked superb in the Autumn sunshine drawing many comments from wedding guests and onlookers alike. The journey from Bebbington to Leasowe Castle was also very relaxed, it took us about 20 minutes for the journey and Natalie had time for some wonderful photographs with the Rolls Royce Silver Cloud outside Leasowe Castle before going inside. After the ceremony we had been asked to take Natalie and Dean for a short scenic drive around the Wirral, this we did and they both enjoyed being together as man and Wife for the first time. On arrival back at Leasowe Castle the Bride and Groom, along with other members of their families had a few more photographs with our 1956 Rolls Royce wedding car. It was then time for us to make the journey back to Wigan. All in all this was a great Wedding and we wish Natalie and Dean a very happy and fruitful future together along with a big thank you for using Elegance Wedding Car Hire from Wigan.